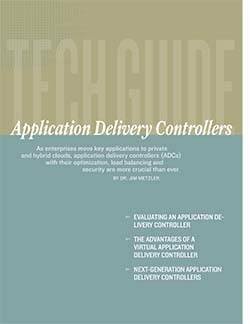 An application delivery controller (ADC) sits between you and the web server farm to manage the traffic between you and any number of back-end servers. 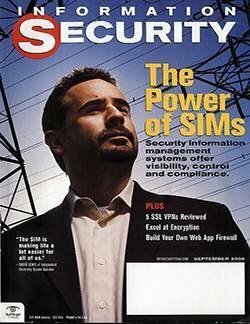 In other words, app delivery controllers control the delivery of the web application to you -- hence the name. Older ADCs required custom ASICs, which raised costs, but processing power has advanced so that ADCs with sophisticated functionality can be implemented in software and run on cost-effective general-purpose processors. 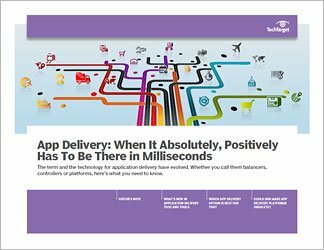 This allows today's app delivery controllers to be implemented not only as standalone hardware devices but quite effectively as virtual appliances as well or as a hosted service. In other words, more companies than ever can afford an ADC. 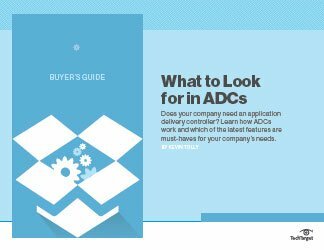 This Buyer's Guide explains key developments in app delivery controller technology and reviews the features ADCs can have. 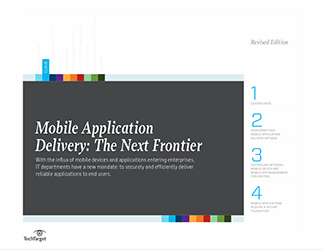 It serves as a manual for networking professionals and others involved in acquiring an app delivery controller for their particular company.